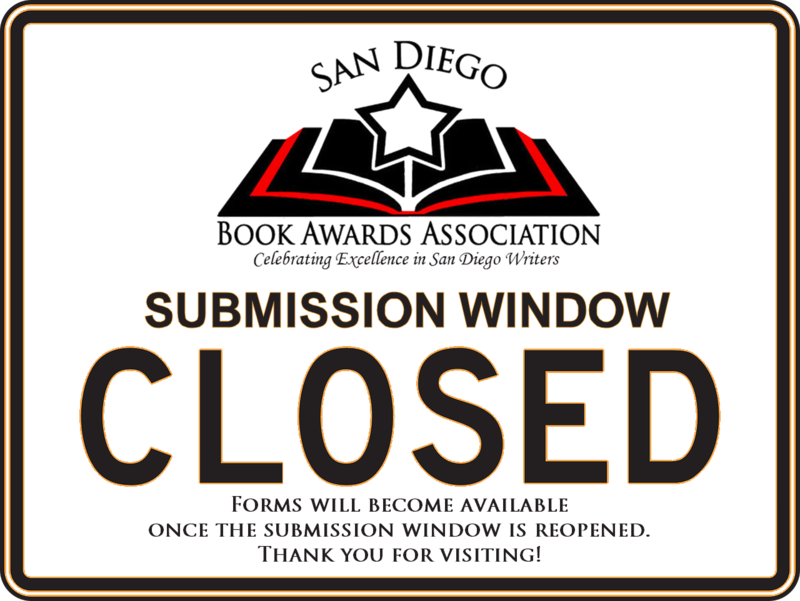 THE WINDOW FOR SUBMITTING PUBLISHED AND UNPUBLISHED WORKS IS CURRENTLY CLOSED. FORMS ARE AVAILABLE ONLY DURING THE SUBMISSION WINDOW. Unpublished Submission Guidelines can be found here. Entry fee for each Unpublished Novel/Novels for Children/Memoir submission is $30.00. Entry fee for each Unpublished Short Story/Poetry Chapbook submission is $15.00. ……. **published a memoir (if entering the memoir competition). Published Submission GuidelinesCategories can be found here. * Self-addressed stamped envelope large enough (and with sufficient postage) for return of judges’ comments. A #10 should be fine, but entrants may want to send a 8 1/2 X 11 manila envelope to make sure the documents fit. * Self-addressed stamped postcard for us to send you verifying we received your entry. and may not be returned.